This August has been fabulous so far. We ticked many checkboxes. Gift card launches ✓ brand promotion initiatives ✓ but more importantly, we made many of our customers smile. We even have a couple of them talk about their experience. And oh, we have also revamped the newsletter; to make it worthy of your time. Do let us know what you think. The Uber Advantage. Enabled by Qwikcilver. That Uber has become an integral part of our lives is an understatement. For the office goers and commuters, taking Uber is a daily ritual. And that only makes this collaboration extra special. We are elated to join hands with Uber as their gift card solution partner. Yes. Qwikcilver’s proven and proprietary gift cards solution is now issuing both Uber-branded gift cards as well as the Uber Eats option. The gift cards are now available on our exclusive gift cards marketplace, Woohoo. Plans are on to place them on other distribution channels. What it means to you, our esteemed customer? A chance to gift your loved ones a reason – a strong persuasive reason – to step out, visit the place hibernating in their checklists or attend to their gastronomic impulses! It was an incredibly proud moment for us when we launched Tata CLiq’s gift cards this march. For the uninitiated, Tata CLiq’s gift cards program is a one of its kind; it combines both closed & semi-closed loop gift card paradigms. What makes it even more special is that, apart from offering the traditional web-based channel for customers to buy and redeem gift cards, CLiq is using our gift cards wallet solution to power Cliq Cash feature. Cliq Cash wallet holds promotional as well as semi-closed loop gift cards. At the time of launch, the gift cards were available exclusively on the Tata CLiq platform, through both their website and mobile app. But behind the scene, our team was continuously working with Tata CLiq to make the gift cards program available on Tata CLiq’s luxury platform as well. Cut back to the present, and we have kept our promise! It makes us incredibly proud to rollout Tata CLiq Luxury Gift Cards. CLiq Luxury Gift Cards can now be purchased on the Tata CLiq Luxury app as well. It is no secret that India Bullion and Jewellers Association Ltd. (IBJA) is the premier body in charge of all the bullion and jewellery associations in the country. IBJA helps its members, as well as the community at large, with the promotion & regulation of bullion trade. IBJA Gold, an initiative of IBJA and Rajesh Wadhawan Group, is set up specifically for promoting premium and personalized precious coins as perfect gifts for every occasion. 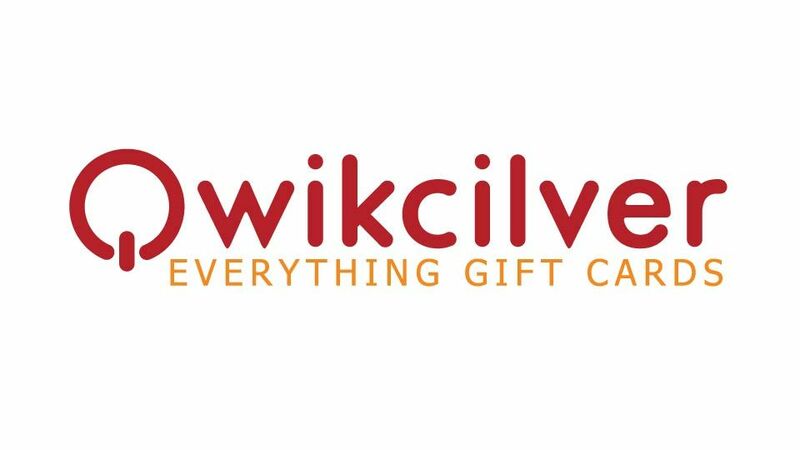 So, when IBJA wanted to launch their gift cards program, they could not think of anyone else but Qwikcilver, the leader in gift cards processing space. And thus was born IBJA Gold Gift Cards, the brainchild of IBJA and Qwikcilver. IBJA Gold Gift Cards provides an unparalleled oppurtunity for customers to gift their loved ones exquisitely crafted gold and silver coins. The customers can select from a collection of 800+ designs at their online gift store and choose their preferred mode of delivery: as an e-gift card for instant delivery or as the physical gift card, embellished in IBJA’s trademarked gift pack and delivered at any location. We recently helped a leading sanitary ware company to roll out a comprehensive rewards program for its sub-dealer network, with Qwikcilver’s innovative corporate rewards solution. And voila! Qwikcilver digitizes the invoice and shares it with the client, who then approves & allocates the point(s) to the sub-dealer. The sub-dealer can then visit the microsite or call a dedicated helpdesk, to redeem the points against a wide range of brands. Amazing August campaign saw us working with some of the leading brands to promote their gift cards on Woohoo, our exclusive gift cards marketplace. Discounts range from 5% to 20% on brands such as Cleartrip, SPAR, The Serai, among others. And some of the offers are still on!